Picture this; it's your first time visiting MIT and right in the middle of you enjoying all the campus has to offer, wouldn't you know it, that morning cup of coffee finally makes it's way into your bladder; and at the worst possible time! 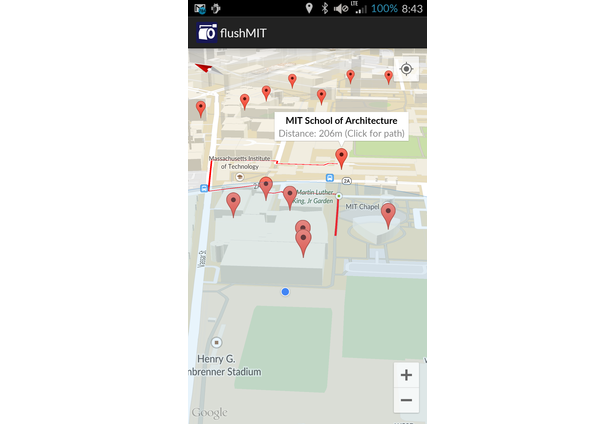 Even more bad news, it's your first time at MIT; where on earth is the closest bathroom?! 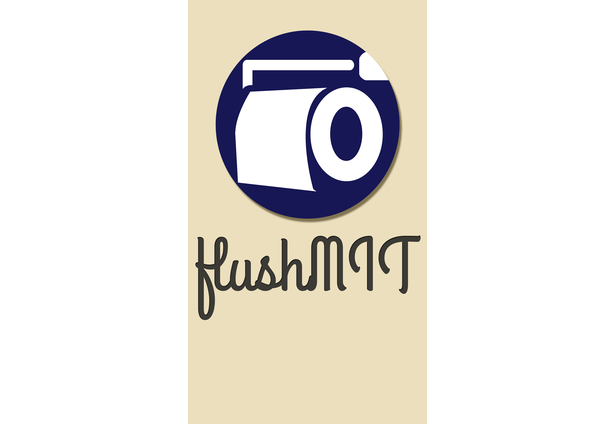 flushMIT is an Android application which finds you the nearest bathroom on campus based off your location. It is a scientifically proven fact that there is no better feeling than alleviating a bladder teetering on the edge of self-urination ( cite buzzfeed: http://www.buzzfeed.com/samstryker/struggles-only-people-with-small-bladders-will-understand#1ndftee), and likewise, you can be sure there is no better potty pal than flushMIT. Comments for this submission are closed. View the software in skallung's portfolio to continue the conversation.